$COUNT$ listing$S$ available. Let us help you find the perfect home! Are you looking for a truly unique blend of stunning natural beauty, exciting cultural activities and people from all stages of life? Come explore Sarasota. Paradise is waiting! With a delightful balance of families and retirees; you'll find luxury, gated golf course homes and waterfront properties that support the lifestyle to which you've become accustomed. What is your dream? A second property to serve as your winter house? A permanent country club home for retirement? A traditional, upscale neighborhood where you can watch your family grow? Contact us today for a personal tour of the best condos and homes for sale… and we'll make it happen. 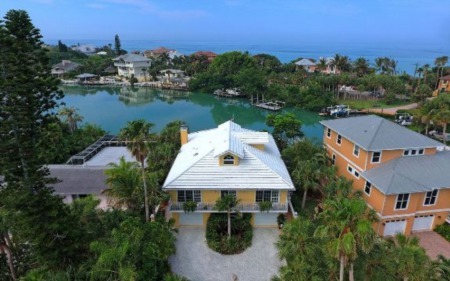 Described by multiple magazines (including Money and Coastal Living) as a "best place to live," a "tropical paradise" and a "hot spot," Sarasota has something for everyone when it comes to luxurious living. What defines you? Is it personal development? The local University has an exciting selection of courses. Do you and your family prefer doing to learning? Cultural activities (including museums and ballet), spectator and participant sports such as golf, boating and skiing, and more abound. 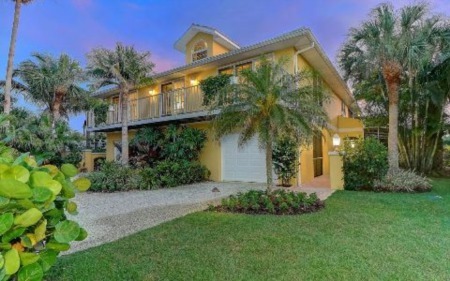 From the bustle of downtown condos to the tranquility of golf course homes and horse farms, the Sarasota area offers MLS listings to fit every need. Just the right size: Sarasota is growing, but not overpopulated. 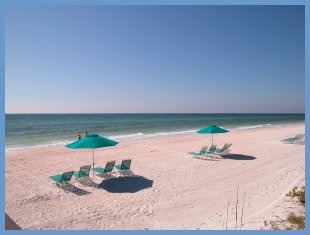 It stands today as one of the most affluent regions in Florida. Ask me and my team about golf course homes in the neighborhoods of Lakewood Ranch, Prestancia, the Founders Club, The Oaks Club and more. Prefer the city life? 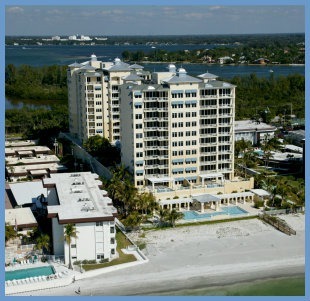 There are a wide range of condos within waterfront, downtown and gated communities.